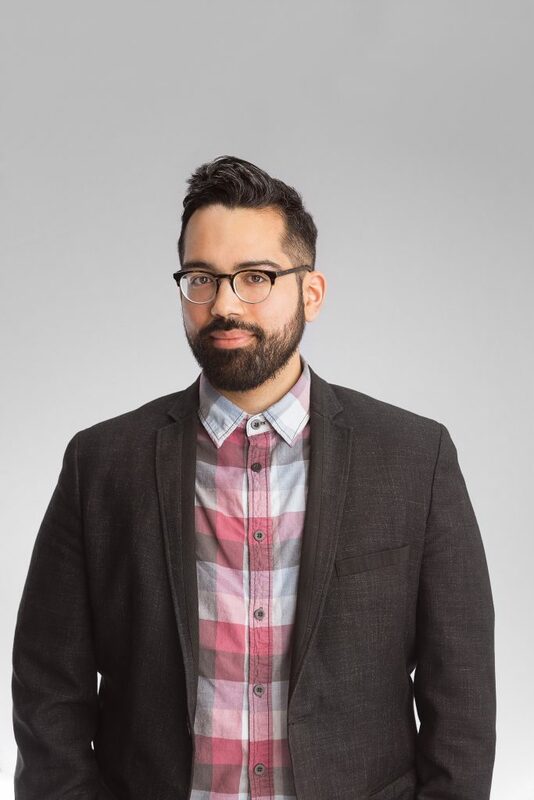 Soon after graduating from the University of Central Florida’s advertising and public relations program, Adam L. Rodriguez began work crafting witty and strategic content for traditional, social and web-based media in an agency environment. At Findsome & Winmore, he takes on new challenges every day, refining and applying his penchant for creativity. Adam brings creativity and storytelling to every task he tackles as copywriter, capturing the voice of a client in content that is always consistent with their brand. Adam is an active blogger and loves all aspects of the digital publishing process, including video streaming and podcasting. He is equally obsessed with movies, music and video games. You can often find him filling out his craft beer passport at Redlight Redlight or perusing the plentiful LP selection at Park Ave CDs.